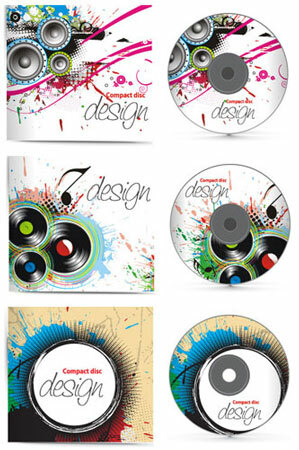 Have some fun with these CD music cover vectors. 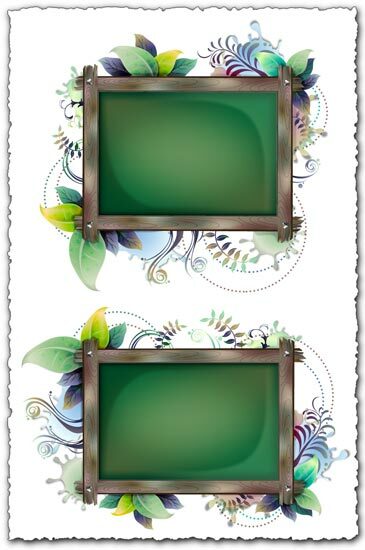 As you can see in our gallery below, here we have 3 different eps files with some of the most original graphic designs you have ever seen. 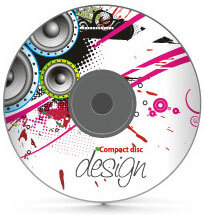 As usual, these files are 100% free and quite easy to download. 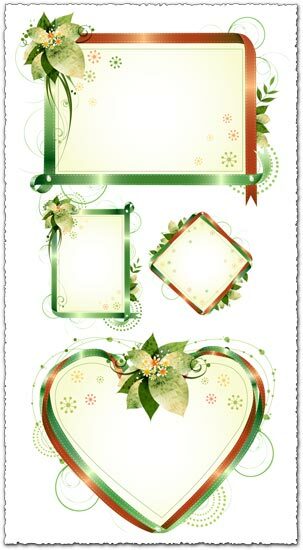 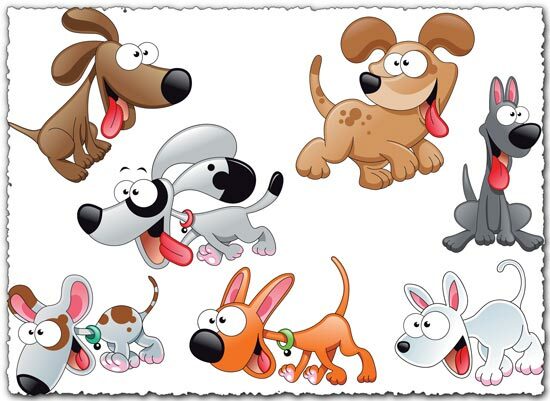 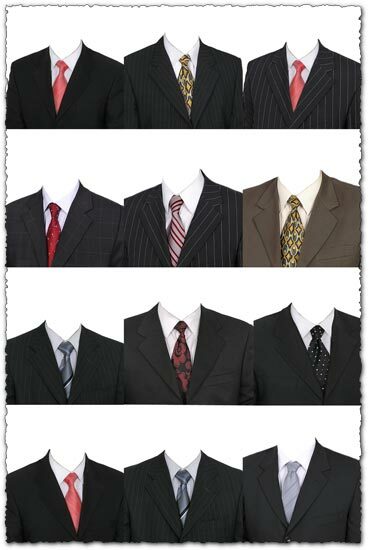 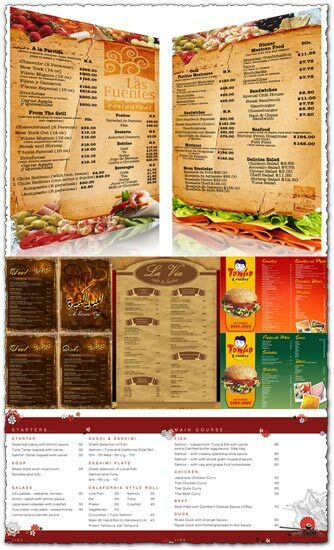 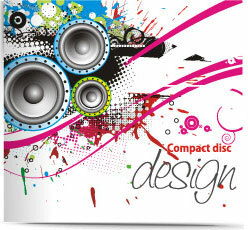 Moreover, you can edit these designs using Adobe Illustrator, Corel Draw or any other vector related software. 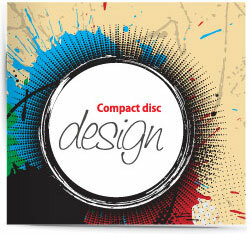 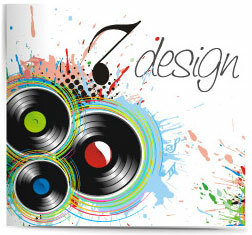 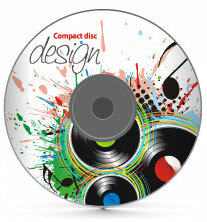 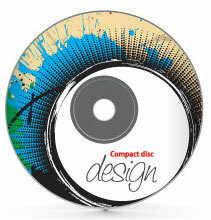 License: You can use CD music cover vectors for personal or educational purposes.